In this classic work of spiritual guidance, the founder of the Rochester Zen Center presents a comprehensive overview of Zen Buddhism. Exploring the three pillars of Zen - teaching, practice, and enlightenment - Roshi Philip Kapleau, the man who founded one of the oldest and most influential Zen centers in the United States, presents a personal account of his own experiences as a student and teacher, and in so doing gives listeners invaluable advice on how to develop their own practices. 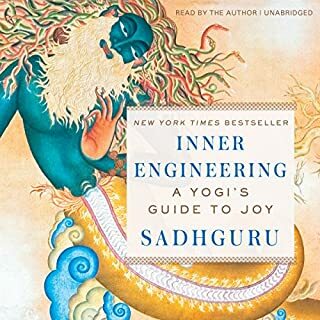 Revised and updated, this edition features a new afterword by Sensei Bodhin Kjolhede, who succeeded Kapleau as spiritual director of the Rochester Zen Center. A moving, eye-opening work, The Three Pillars of Zen is the definitive introduction to the history and discipline of Zen. I’ve practised Zen for a few years now and read several books on the subject. This is undoubtedly my favourite ‘how to’ guide to Zen. 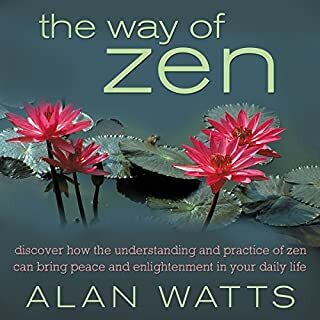 Much of the Zen literature can be cryptic and difficult to relate to for the Western beginner’s mind or as in the case of Alan Watt’s popular book on the subject; glaringly mistaken in its lackadaisical ‘anything goes’ interpretation of how to practice it. 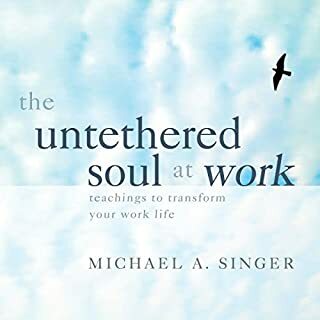 This book is clear, concise and detailed but it does not lose any of the flavour of the profound mystery that the practice of Zen opens the practitioner up to or the will and discipline which may be required. The choice of Sean Runnette as narrator could not be a better one. 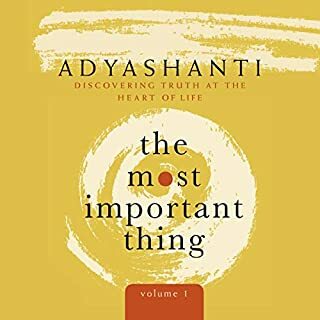 He is the voice of Zen after also narrating Alan Watt’s book but this time his words are actually true to the spirit and practice of the subject. 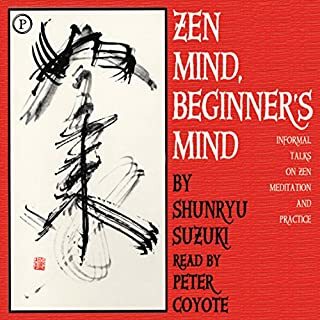 I could not recommend this more for the beginner or the more experienced practitioner who like me has lost their may and may need reminding of the fundamentals of Zazen practice. Unforgettable stories, experiences and a guide for livinh. Quite moving. This book is a classic, but brought to life by the narrator, Sean Runnette. Well narrated and superbly written. Made me want to sleep, I found a much better book called Heart of Zen by Keith Martin Smith. I found this too in depth with unnecessary detail. Also found the narrators voice dull. 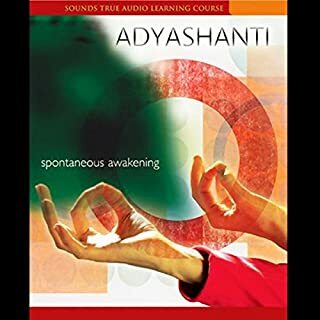 Not an interesting listen !! 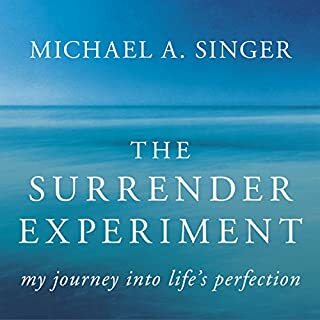 Immensely helpful for my own development of Zen and Zazen. Loved all the stories and how Zen masters have their own ways. Very good narration by Sean Runnette !!!!! If you're slightly interested in zen and it's history then read this, if you're not then still read it. Narrator somehow improves what is already an amazing book. 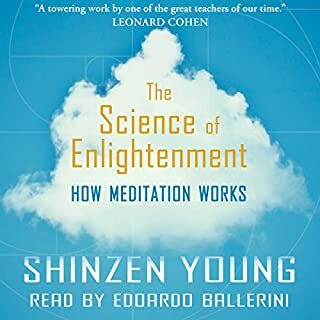 I was skeptical but f this book since I had been practicing Zen for a while and thought this was an introduction of sorts. Man I wish I had come across this first before any others. 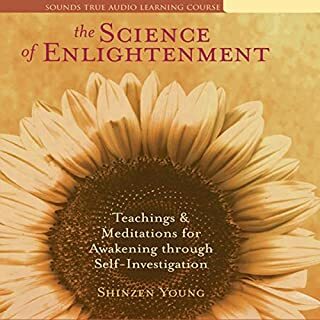 My understanding has increased exponentially and regardless of what stage of practice you're at or if you've never heard of Zen before, if you are genuinely interested; if there is a part of you that wants to earnestly know, pick this book up. 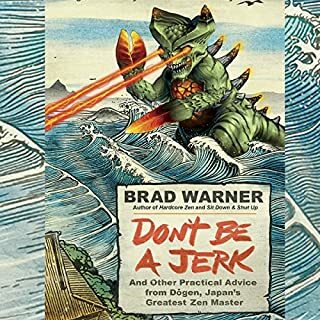 There are so many books available on Zen and yet this great classic is always on the top of the list. I really enjoyed the content as well as the performance. 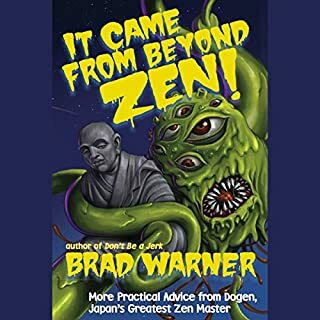 Would you consider the audio edition of The Three Pillars of Zen to be better than the print version? You can't compare the two because they are the same thing just in different formats. Personally I own both & the previous audible version. I much prefer the previous narrator Bodhin Kjolhede. Bodhin Kjolhede was a student of the author Roshi Kjolhede & his successor & has an authentic tone & was much more enjoyable to listen too. 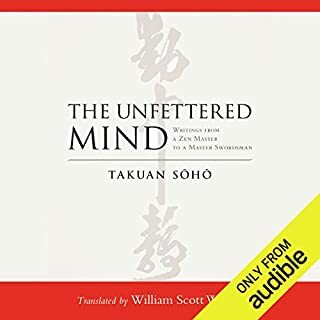 What other book might you compare The Three Pillars of Zen to and why? "Body & Mind Are One: A training In Mindfulness" by Thich Nhat Hanh. Also "Peach Is Every Step" by Thich Nhat Hanh. Both of these books along with The Three Pillars of Zen both are essentially about Buddhist philosophy. Thich Nhat Hanh's books primarily focus on the practice of mindfulness While Three Pillars of Zen is mostly a how too on two traditions of Japanese Zen Buddhism which focus on sitting & walking silent meditation, History of Zen, the authors personall training in zen in Japan & his personal practice as roshi (teacher) & how he adapted his teaching for westerners with approval of his teachers while keeping true to the traditions. Roshi Philip Kapleu founded The Rochester Zen Center in Rochester, NY whis was the first Budhist Zen center in the U.S. The narrator was ok. Honestly I'm partial to the narrator of the previous audible version Bodhin Kjolhede. Bodhin Kjolhede was a student of the author Roshi Philip Kapleu & his successor & has an authentic tone & was much more enjoyable to listen too. Three Pillars of Zen is mostly a how too on two traditions of Japanese Zen Buddhism which focus on sitting & walking silent meditation, History of Zen, the authors personall training in zen in Japan & his personal practice as roshi (teacher) & how he adapted his teaching for westerners with approval of his teachers while keeping true to the traditions. Roshi Philip Kapleu founded The Rochester Zen Center in Rochester, NY whis was the first Budhist Zen center in the U.S.
You can find more information on the author & the center he founded by googeling "The Rochester Zen Center"
this is by far the most comprehendible one so far on the understanding of zen. I have been slowly walking down the path not necessarily to enlightenment but to awareness. I was riding on a tractor at night on the farm spreading manure while listening to the audio version of this book. While listening to the koan “mu” I dissolved into the universe. Tears and joy alternated as I was one with the awareness. My lasting impact is like others with near death experiences where seeing my eternal me has freed me from the fear of death. Forever grateful for all those seen and unseen that guided me to this awareness. 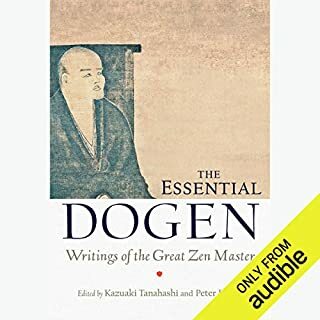 Having come to Zen from other disciplines, I found this book to be helpful in defining Zen from other kinds of meditation. Descriptions of retreat experiences inspired me to try one myself. Diary entries of those who became enlightened are very helpful in navigating my zazen sit experiences. If you're thinking about listening, please do. Eye opener, i feel I know about Zen now, it delivers so much value. So rich in content, it is definitely an essential one. altogether beautiful and easy to get through, a pleasure to listen. This is by far the best book I have ever came across on the subject. Although I think the narrator was going for calm and learned, he comes across as quite condescending. Zen explained for the west. Classic Japanese Zen. 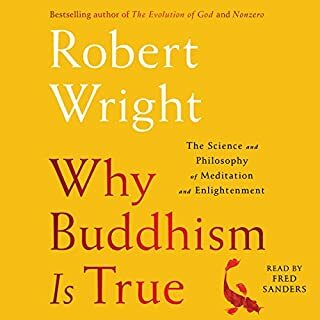 I have read many books on Buddhism with a special focus on the practice of Zen. 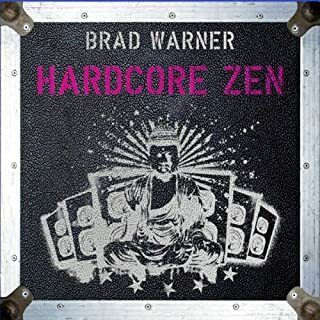 There are many forms of Zen Buddhism depending what traditional beliefs were already in place in the place when Monks came they appreciate tradition so, practices were adjusted, but the same basic message was always the same. We are all Buddha. This book is a translation from one of the last classic Zen Masters in Japan after World war 2. He did a splendid job of explaining what the difference between meditation and Zazen is. and his teachings get deeper and he tells storys that westerners can relate to. 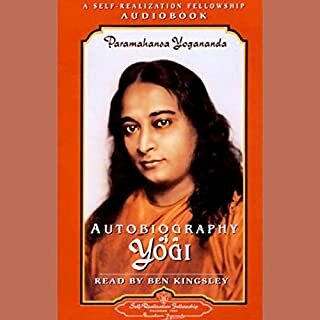 My Sanga uses the teachings of this book as the guide for our practice. The reader was wonderful. he went slow and his perfect pronounciation of the Japanese made it very easy to follow the different name references as well as the formal and informal traditions. I will look for more books read by this person. The basic core training practices are introduced and explained rather well. A good job was done to stay on point even while in deep dissertation regarding an in depth topic. 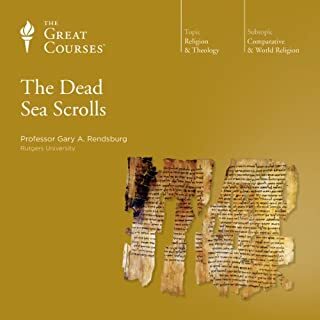 this book is my favorite purchase of a digital book and I listen to it often.